Nancy Tupper Ling is the Grand Prize winner of the Writer's Digest Annual Competition in 2005. She won 2nd Place for Poetry with the Pacific Northwest Writer's Association. While she is a librarian by trade, her true passion is poetry. 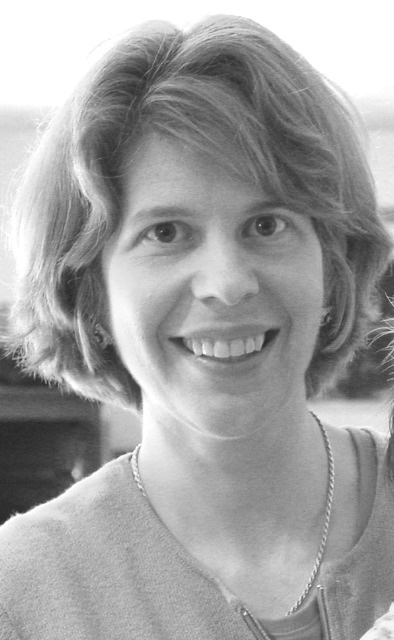 She has served as Poetry Judge and Library Liaison for the Massachusetts State Poetry Society. This year her first collection of poetry entitled Laughter in My Tent: A Woman’s Search for Family was published. . Her poems have appeared in a variety of journals, Studio, The Poets Pen, THEMA, The Penwood Review, Windhover, Radix, Mid-America Poetry Review, Flyway and Rambunctious Review to name a few. Currently, Ms. Tupper Ling lives in Walpole, Massachusetts with her husband, Vincent, and two daughters. against a late November sky. to you, shield your beauty. of shoji, bouquets of fallen bark. the family at your wood’s end? tall and striking like you. to watch the scaly spikes drop off. as if he were sitting there. The minister reminds us: you’ll be white as snow . . . .someday. I wait for a stirring now. . .
its thick black body stapled to the road. to loosen itself from its grave. dark spindly masses linger in your cup. I’m not searching for divinations. the way it clings to my lips when you leave?